Mallorie is using Smore newsletters to spread the word online. 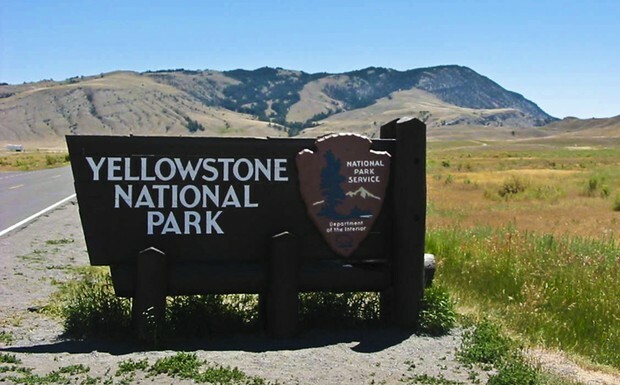 Our National Park is Yellowstone. 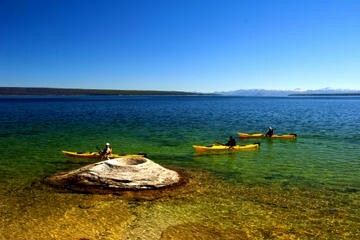 Our National park is located in the state of Wyoming,the region is The Rocky Mountains. Some landforms are located in the parks they are,Red mountains and Wash burn Range. A visitor can do many things these are some, wildlife viewing, snowmobiles , snow coaches, fishing, ranger activities, picknicking, horse back riding, lama packing, guided tours, hiking, snowshoeing, camping, bycicling and boating. The best time of year to visit is July and Augast. A person should visit the park because there are many things to do. 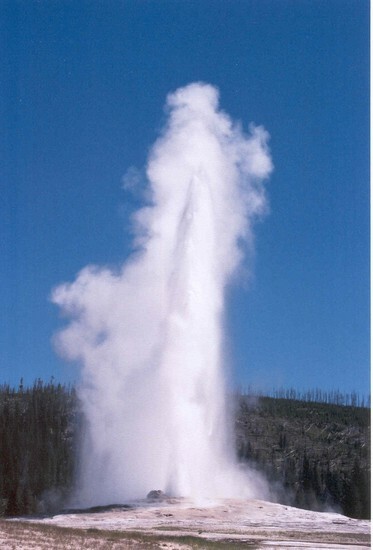 Some other intresting facts are that you can see Old faithful go off and Yellow stones time there is 2 hours ahead of us. Some plants and animals visitors can see there are bison, elk, deer, mountin goats, scrubs, wild flowers and limber pine.